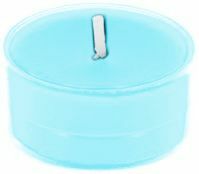 Highly Scented handmade quality Votive's in a wide range of flora and fauna fragrances great way to sample the scents of our Gillen jar candles. These Votive's are hand made by Gillen Candles with an average burn time of 15 hours each. 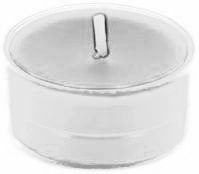 Note as with all Votive's burn them in a votive holder to get the maximum burn time out of them. 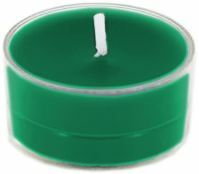 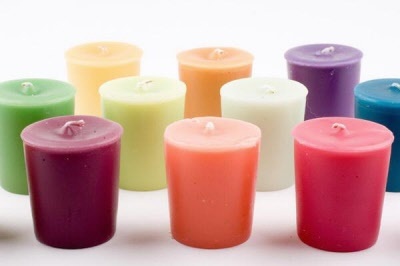 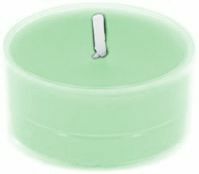 For basic scents and colours see product code 2188. 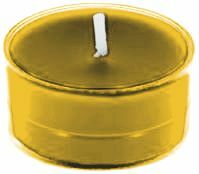 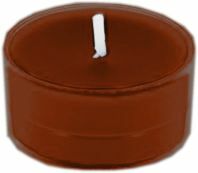 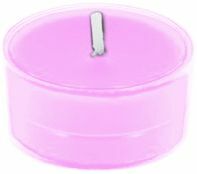 Approx size per candle 7.5 cm high x 3.5 cm bottom - 4.5 cm top wide, approx 15 hour burn time, sold singly. For a customized matched colour there is a one of set up fee of £15.00 per order.